MOSCOW, August 29. /TASS/. Tatiana Kuznetsova, a veteran of the group of Soviet women selected to train for the first female flight into space, has died in Moscow at the age of 77, the press service of the Cosmonauts Training Center said on Wednesday. Kuznetsova, a retired colonel of the Soviet Air Force, died on Tuesday. In 1961, as a 20-year-old senior laboratory assistant at a research institute reporting to the Ministry of Radio and Electronic Industries, she became the youngest-ever person selected for the Soviet human spaceflight program. Her selection was predestined in many ways by remarkable achievements in parachuting, which she engaged in since 1958. Kuznetsova received membership of the Soviet Cosmonauts Corps in 1962 and she also became a serviceman of the Soviet Armed Forces in the same year. She dropped out of the training program later in 1962 because of overstrain and the honor of becoming the world’s first woman in space eventually went to Valentina Tereshkova, who made a flight aboard the Vostok 6 spacecraft in June 1963. The Soviet space authorities summoned Kuznetsova for orbital flight training again in 1965 to prepare for a two-women mission aboard a Voskhod family spacecraft. The flight was supposed to last from ten two fifteen days and the crew would make a spacewalk. However, the project was cancelled in 1966 and Kuznetsova retired from the Cosmonauts Corps in 1969. 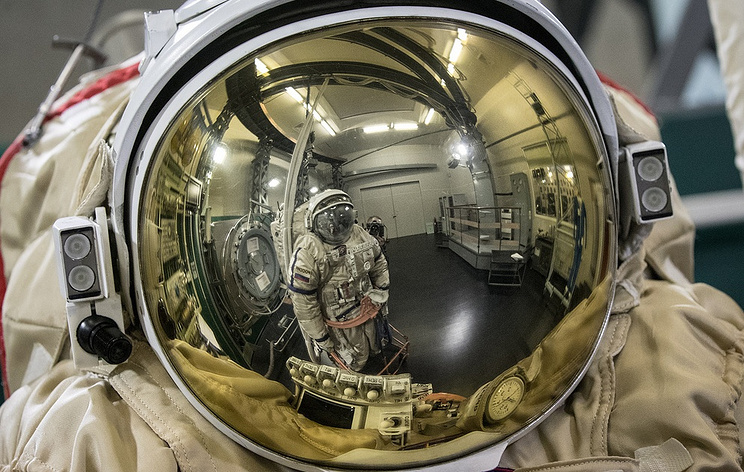 Simultaneously with the second stint of activities as a cosmonaut, Kuznetsova took a full course of studies at the Nikolai Zhukovsky Air Force and Engineering Academy and graduate from it as an engineer pilot cosmonaut. She was promoted to the rank of the colonel in 1984 and quit the active-duty service in April 1991. 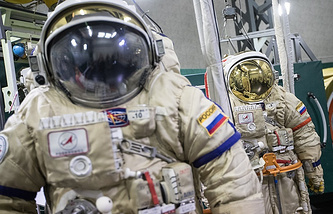 "The bright memories about Tatiana Dmitrievna [the second word being Kuznetsova’s patronymic - TASS] will always remain in the hearts of her friends and fellow-cosmonauts," the press service of the Cosmonauts Training Center said in the report.